Wellington – None of the political parties have an answer to solve the growing rural health crisis, a leading rural health expert says. 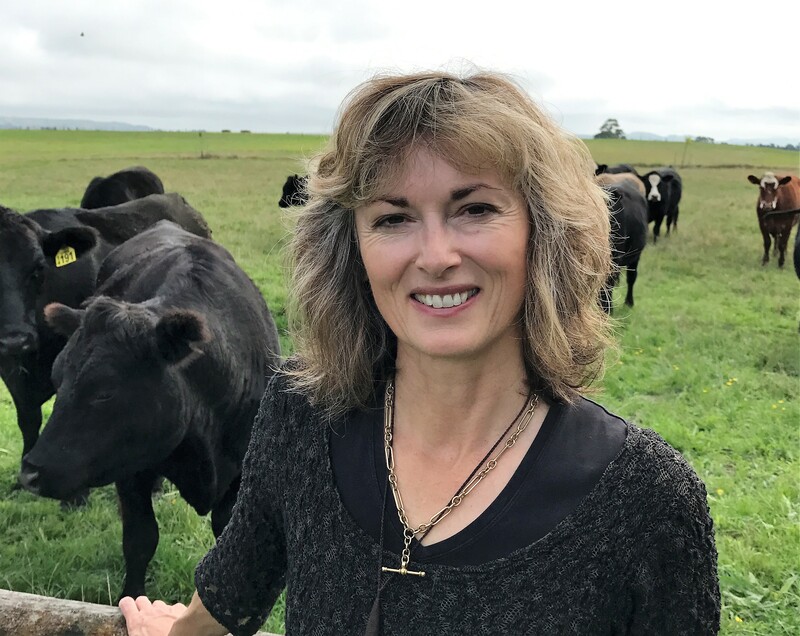 Michelle Thompson, chief executive of the Rural Health Alliance of Aotearoa New Zealand (RHAANZ), says they surveyed all political parties asking what they will do to help rural health over the next three years. “While all parties managed to respond, in the end, it was surprising that a week out from the election that none of them had clear information on how they would provide equitable rural health funding,” Thompson says. “This demonstrates the parties haven’t really understood the specific challenges rural people face accessing health and social services due to factors such as low population density and/or isolation. “There is the mentality that a single health policy fits all. Yet, we know that taking an urban policy and imposing it in a rural setting seldom works. A new government needs to help remove barriers so rural people’s health is considered just as important as those who live in cities. “We don’t even have a nationally agreed definition of what rural is, in terms of health services in New Zealand. This is shameful given our reliance on the rural economy. “Having a fit for purpose definition of rurality was one of two key election asks we made to politicians yet there is no mention of this in their summaries. “Nor is there mention of our second election priority which is the need to rural-proof government policy. The concept here is that our policy makers need to consult with rural communities and business when developing policy to make sure they have understood the rural reality so that their policies don’t actually make health inequities worse. On a positive note, Thompson says it was pleasing to see politicians: starting to talk about Kiwis deserving the same standards of care no matter where they live; a willingness to review and increase funding for the National Travel Assistance scheme; acknowledging the need to produce more health professionals willing and able to live and work in our rural communities – via vehicles such as the establishment of a national rural health school and an expansion of the voluntary bonding scheme. All parties acknowledged the need to improve mental health and addiction outcomes for rural people as a priority. Thompson says RHAANZ is looking forward to working with whichever parties make up government post 23 September. There are at least 600,000 people living in rural New Zealand, effectively making up our second largest city, so it is imperative a new government provides equitable health services for urban and rural New Zealand. Agriculture and tourism are the powerhouses of the Kiwi economy. Every year, more than two and a half million tourists visit rural New Zealand. In 2011-2012, $53 billion, or 25% percent of GDP, was generated directly or indirectly by the agri-food sector, from rural New Zealand. For more information contact Make Lemonade editor-in-chief Kip Brook on 0275 030188.